Inspiration is coming from our three hubs: from our homes in Wanaka New Zealand, from Innsbruck Austria and Whistler Canada. We design clothes for a mountain life and this is where we get our inspiration from. Fans and athletes are therefore a core inspiration as well. 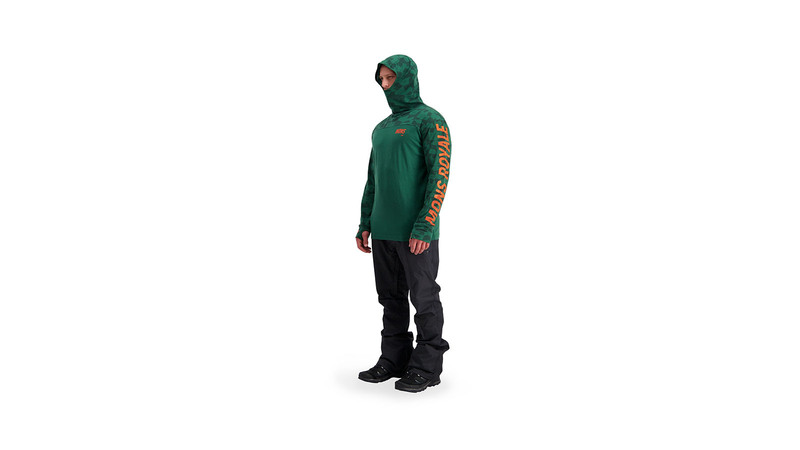 Alta Tech: The Alta Tech is designed for mountain adventures packed with technical features such as rolled shoulder seams for a maximum backpack comfort and thumb loops to keep your sleeves under control. It delivers a very clean and sophisticated look. 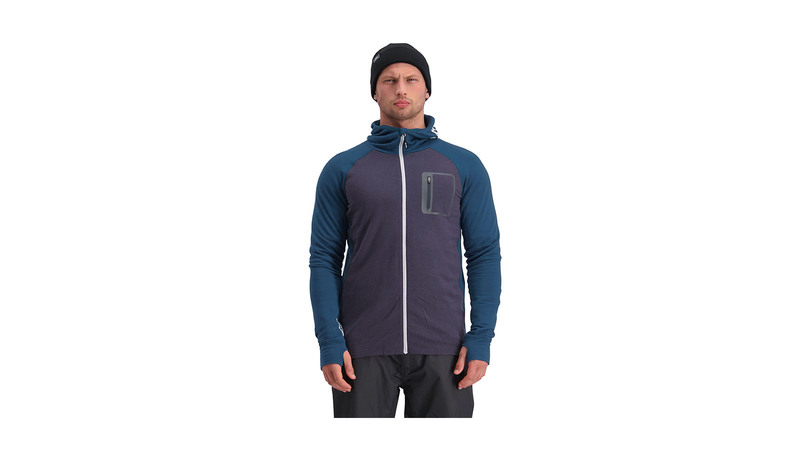 TraverseWith 200GSM unbrushed merino terry the Traverse Midi is our lightest and most advanced mid layer. It offers warmth and comfort but without the bulk. 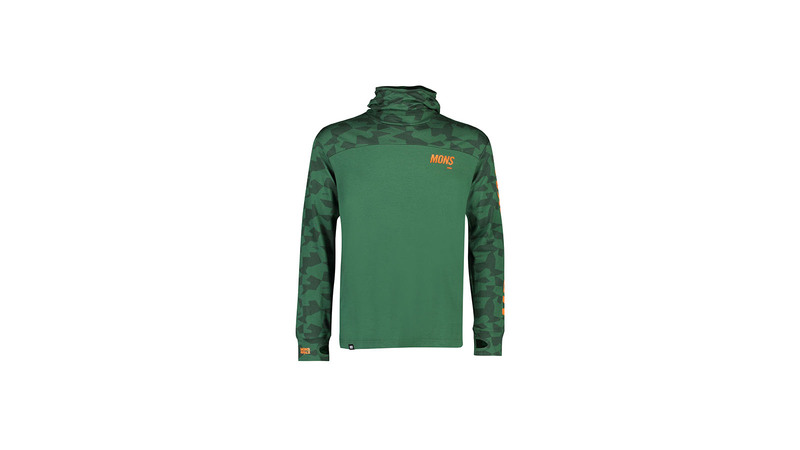 Arete, our new Insulation mid layer: The Arete is our 80gsm merino insulation mid layer that is super lightweight. It shifts moisture away from your body and keeps you warm even when wet. Striking colour stories and print patterns throughout our high performance layering systems. Mixing full fabric prints and carefully curated clashes bring a clear distinction to the range -> the power of pop! This will help us to put some focus in the right place.